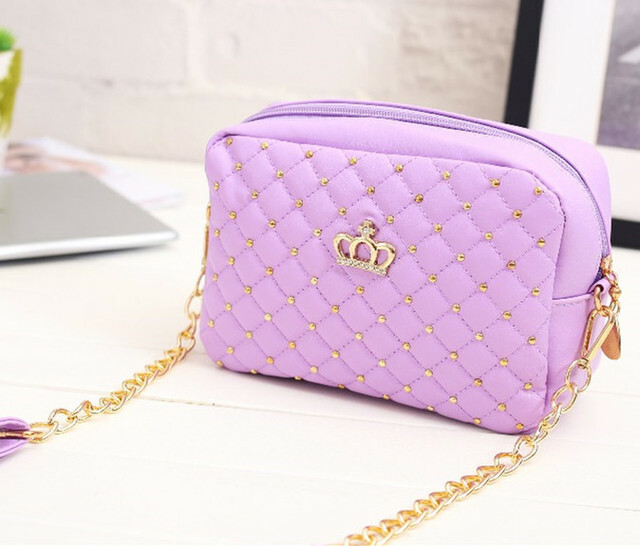 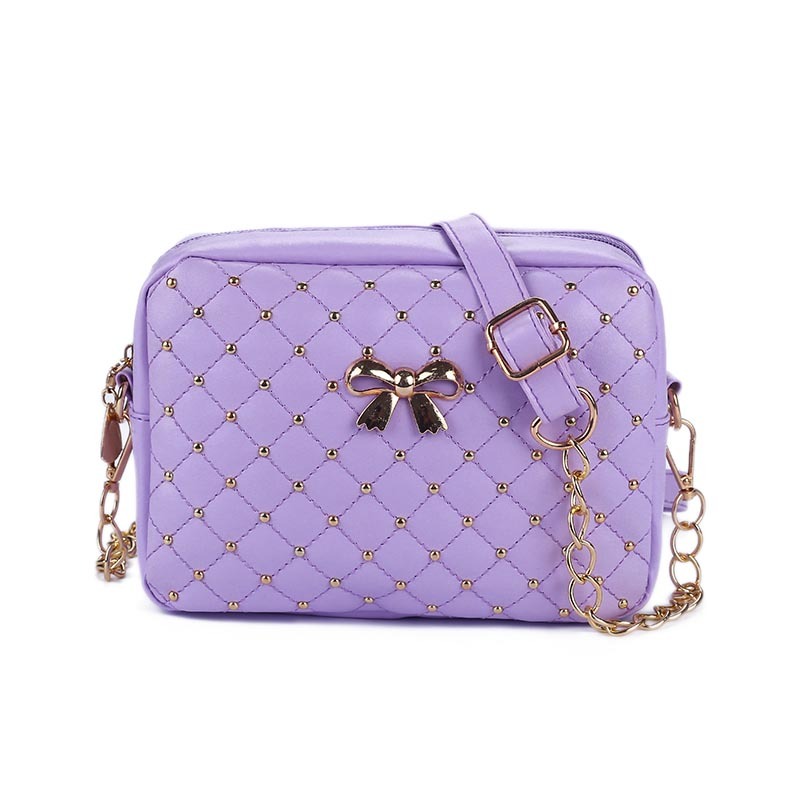 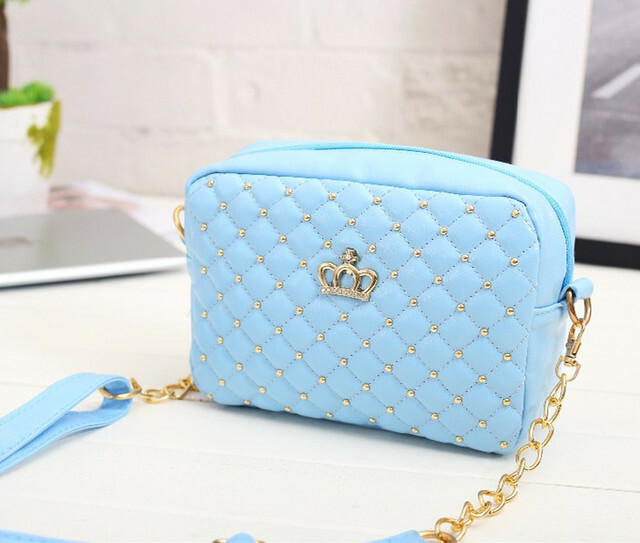 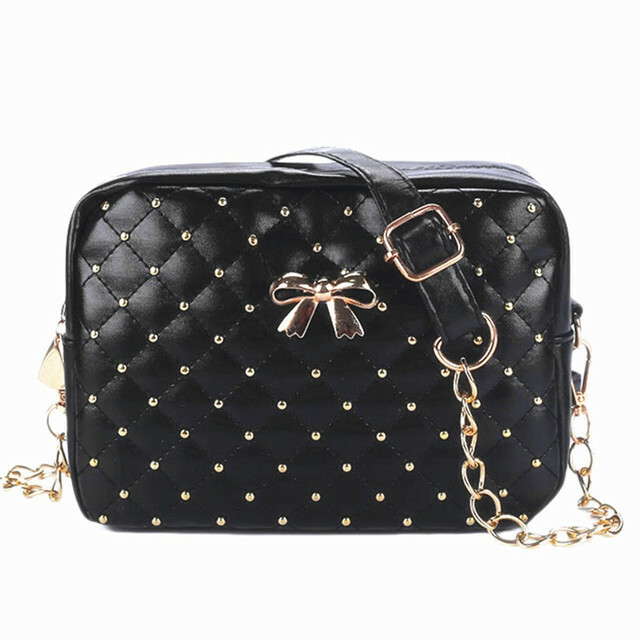 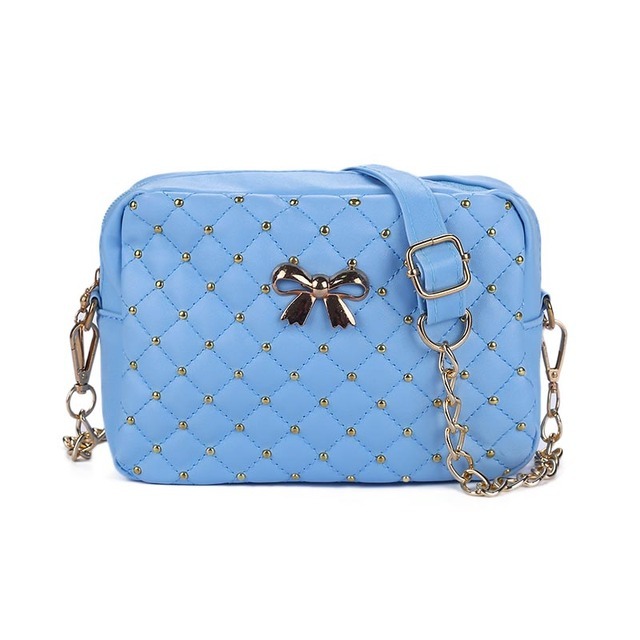 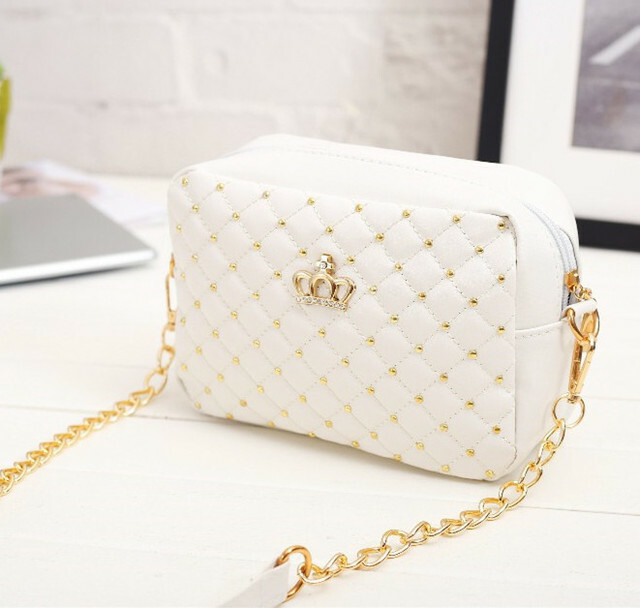 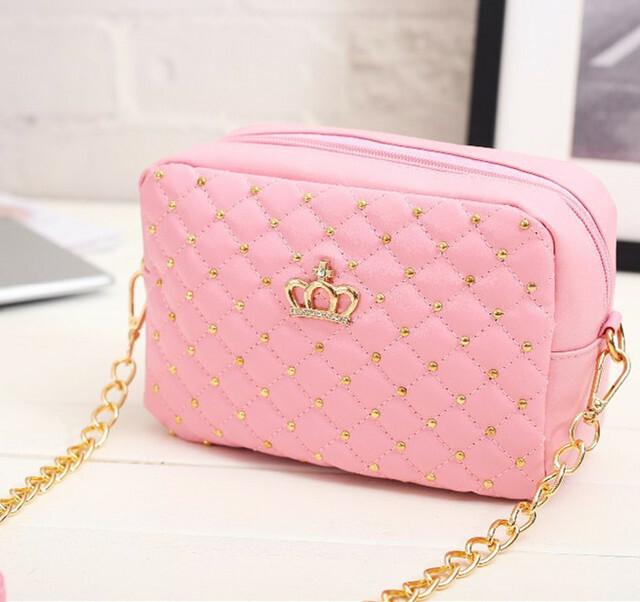 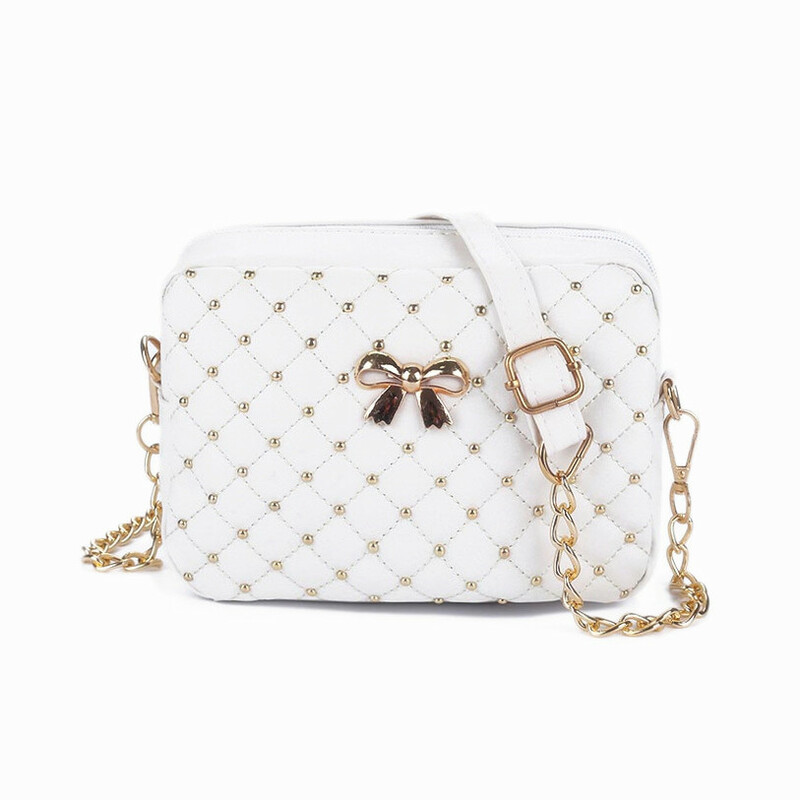 Chain Strap Shoulder Bag for women. 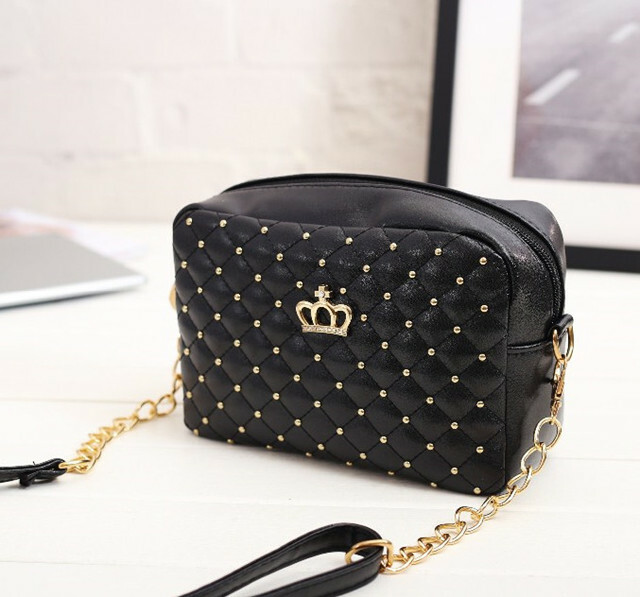 Excellent small bags! 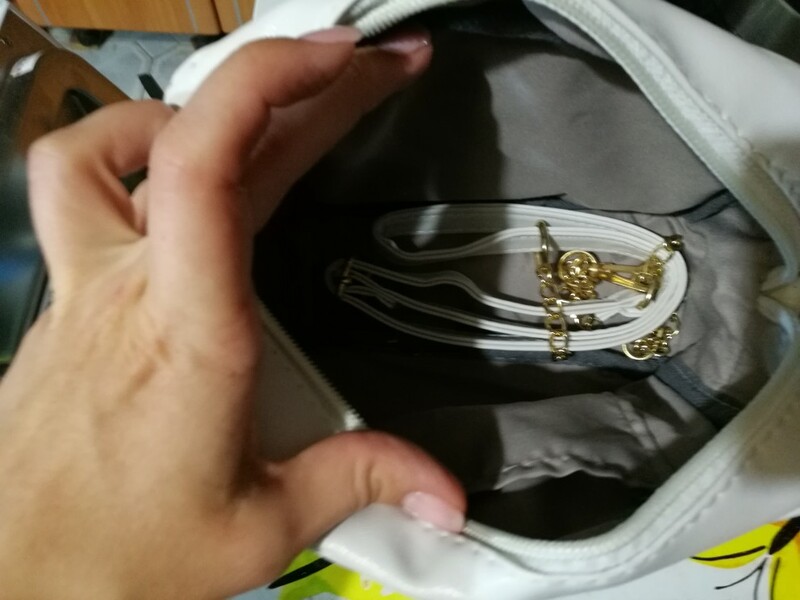 Sewn good, about the strap can not say flimsy or not, but that's what that is an insertion of a deputy is very cool, will not to hang clothes. 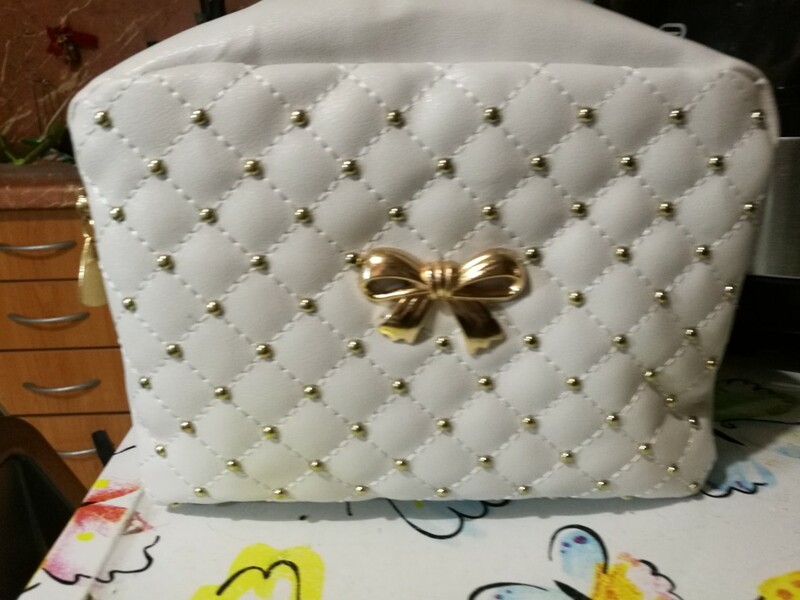 Inside each bags put a rezinochke :))) but at least if straps spread, there is a Plier and reap pinch :) Thank you!